Kelsey was born and raised in Sutton, Alaska. She is an experienced dancer, improviser, choreographer, and collaborator with significant training in various modern dance techniques, (contact) improvisation, and other forms. In addition to her dance training, her physicality is greatly influenced by her experiences as a competitive gymnast, circus performer, and a lover of the great outdoors. This past year she graduated from Bates College with a BA in Dance, Political Science, and Psychology. 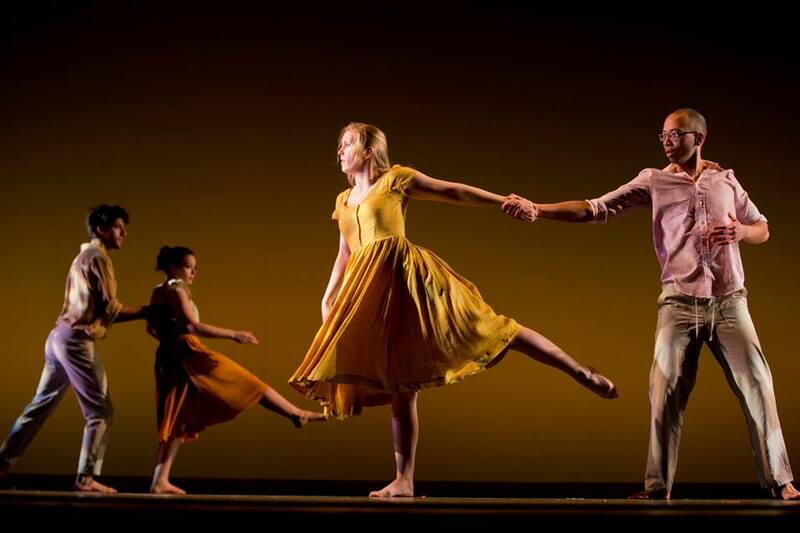 As an undergraduate she completed a dance thesis with significant choreographed and written segments, collaborated in three thesis projects, and was a company member for the Bates College Dance Company. As a company member she choreographed and participated in a combined 15 creative processes with fellow students, resident artists, and visiting companies such as Carol Dilley, Danté Brown, Sean Dorsey Dance, Sandra Parker, Rachel Boggia, and Nikolais Dance Theater. External to the company, she also participated in a community project with the Bill T Jones/Arnie Zane Company. 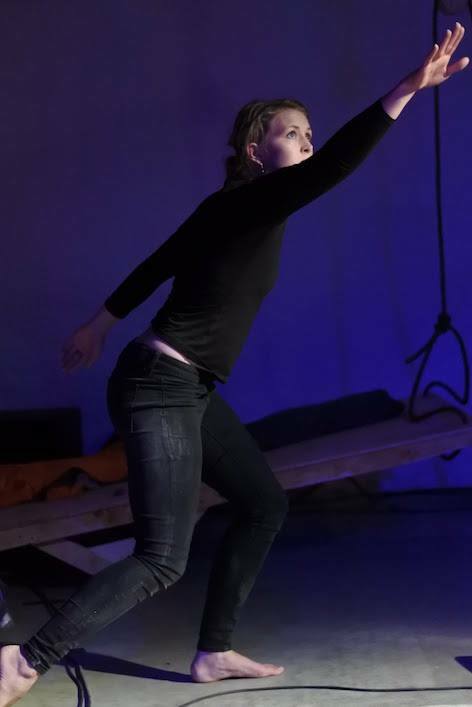 Her formal training is supplemented by her experiences at the Bates Dance Festival, American College Dance Association yearly festivals, and various smaller festivals and companies around the world including: the SUDA Project (Chile), Second Echo Ensemble (Australia), Skiing on Skin Festival (Finland), and Salamanca Moves (Australia). This past year she taught workshops in Indonesia and Canada and attended the Tasmania Performs! and ArtArctica artist residencies. Her original work has been presented in three countries around the world. She is thrilled to be joining Momentum for Season X and to be a part of the dance community in the place she loves the most.